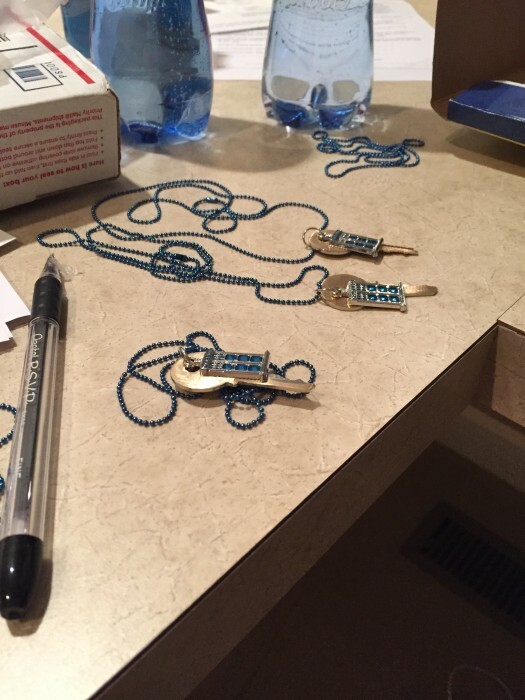 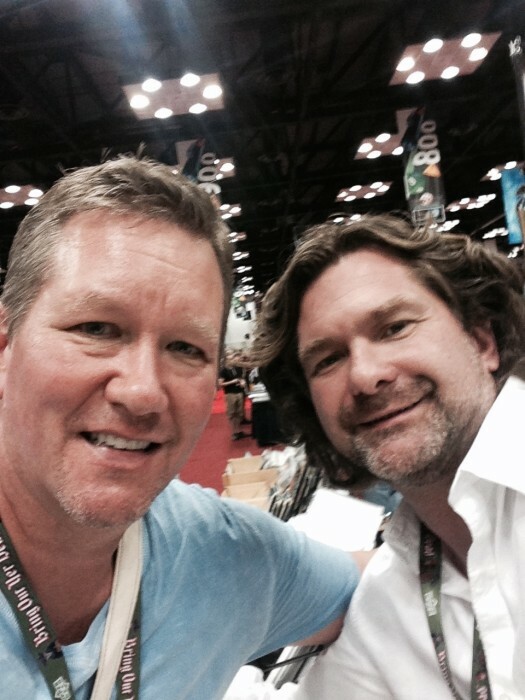 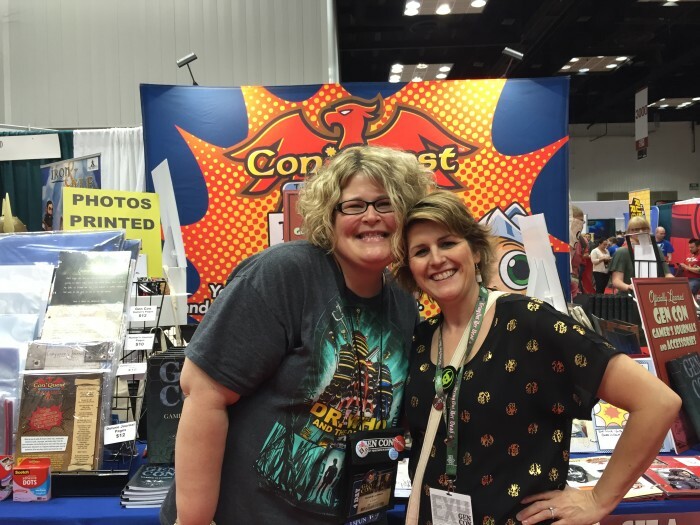 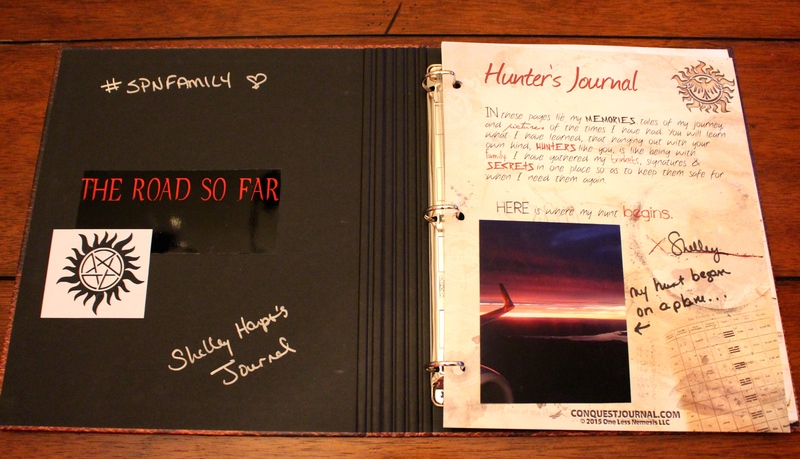 Vancon Hunter’s Journal giveaway with Winchester Bros! 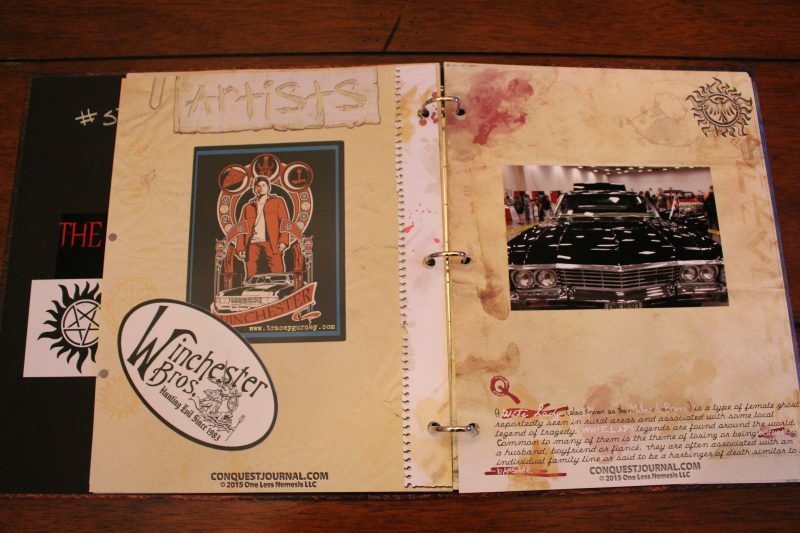 We have two back to back Creation Entertainment Supernatural cons coming up and we are celebrating with our favorite source of all Supernatural news and goodness: Winchester Bros! 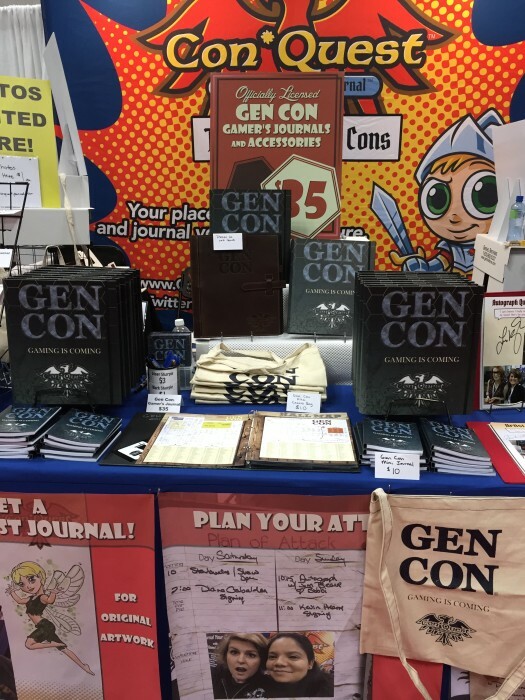 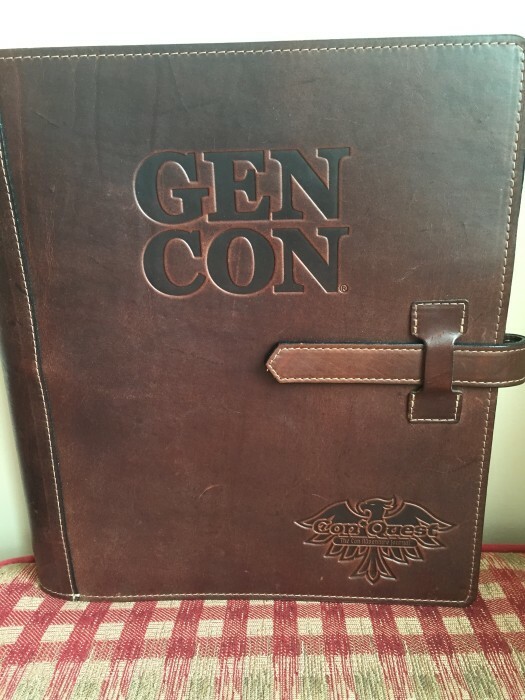 We’ll be making our first appearance at the Vancouver convention next week and are giving away one of our brand spanking new Hunter’s Journals and a canvas tote bag that you can pick up at the show. 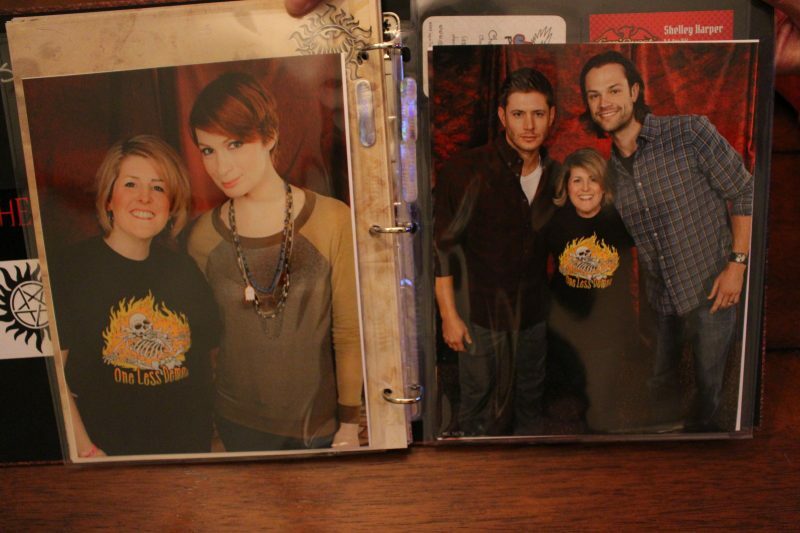 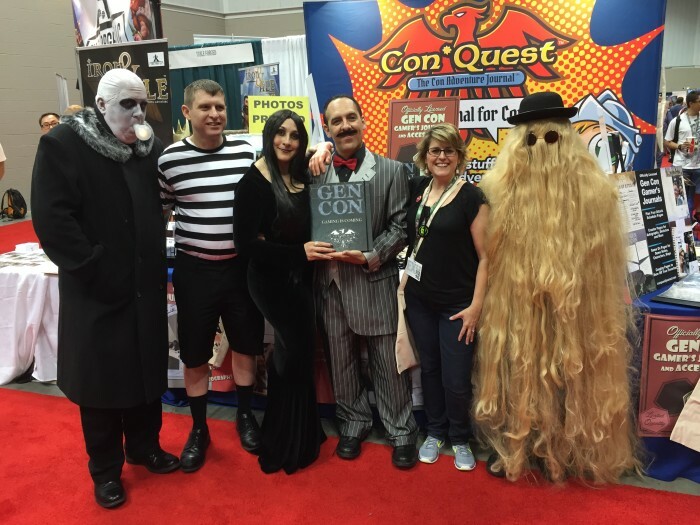 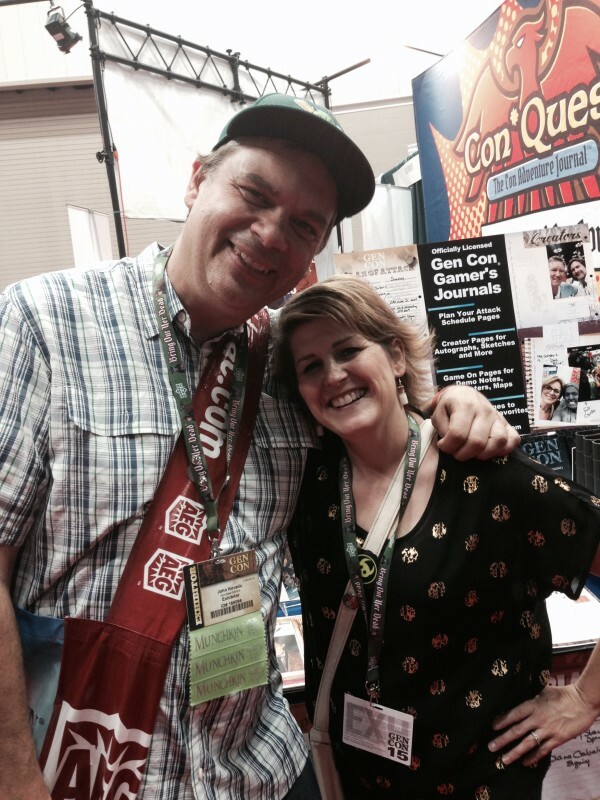 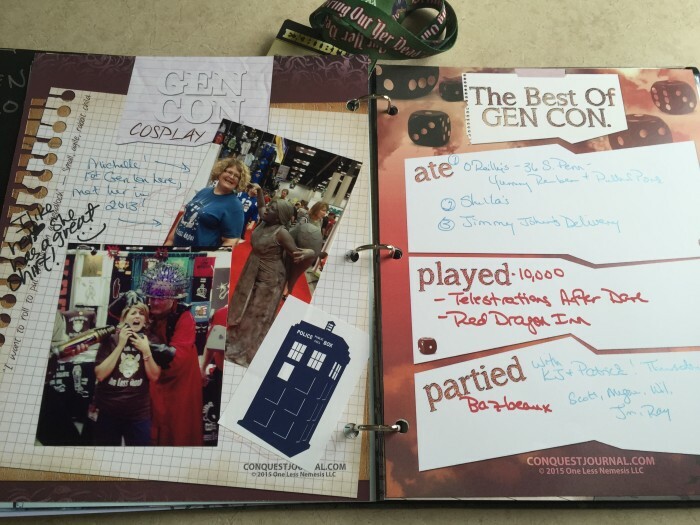 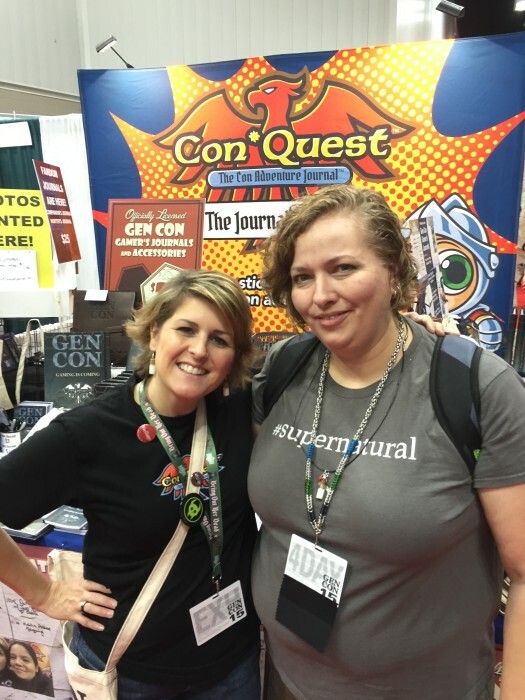 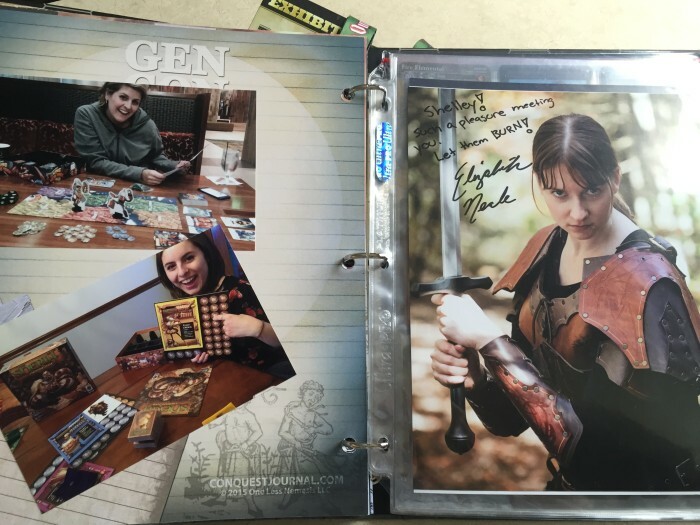 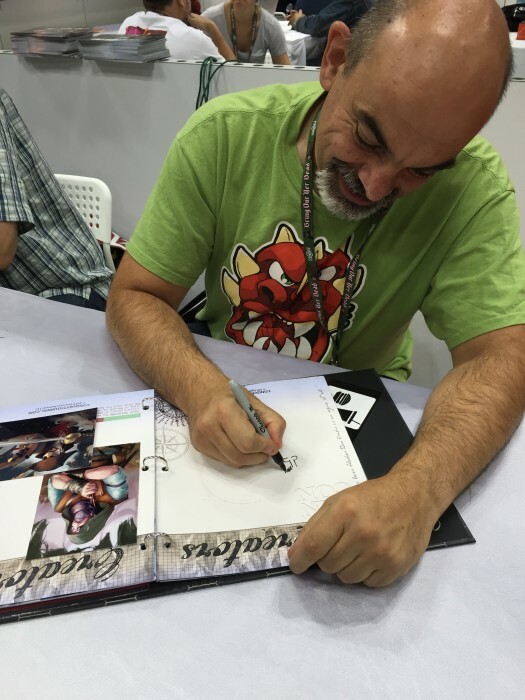 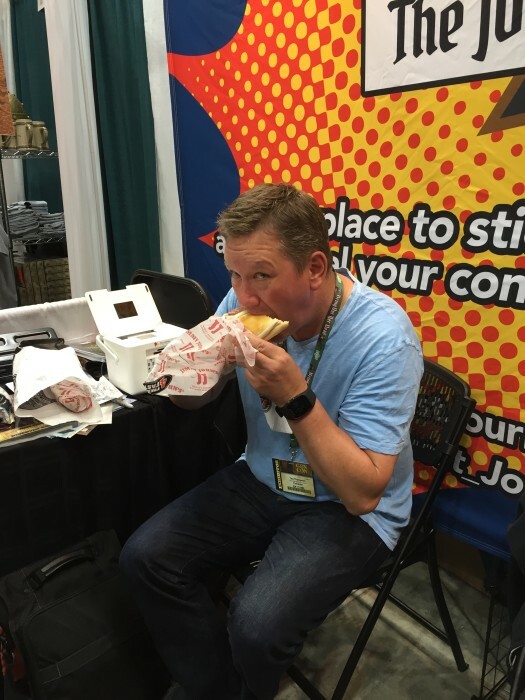 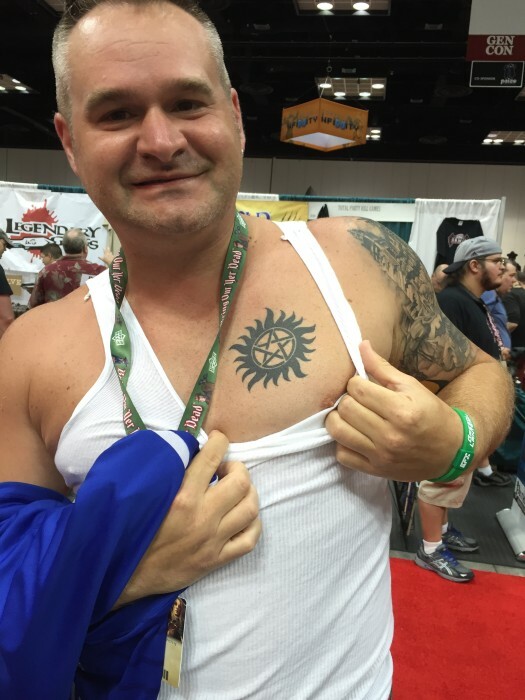 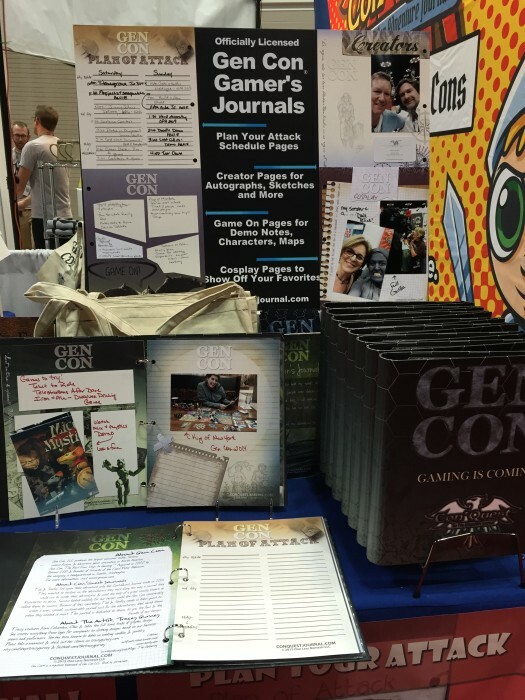 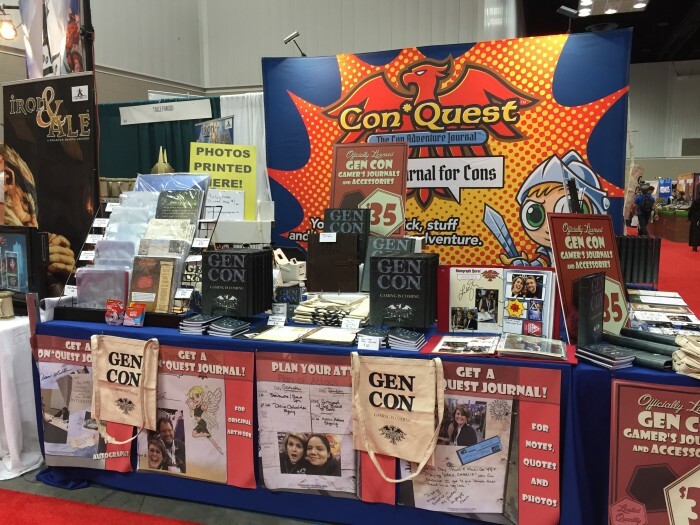 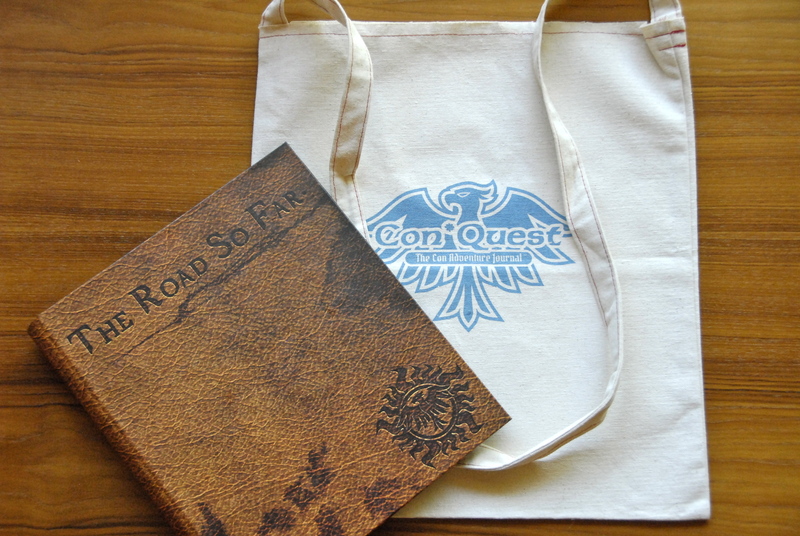 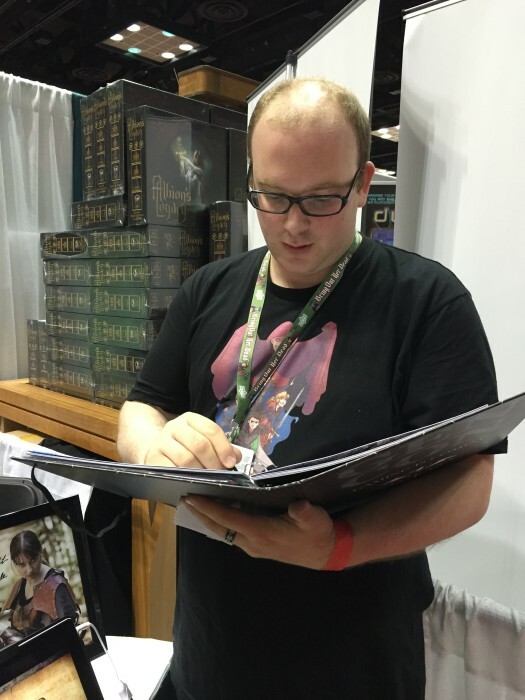 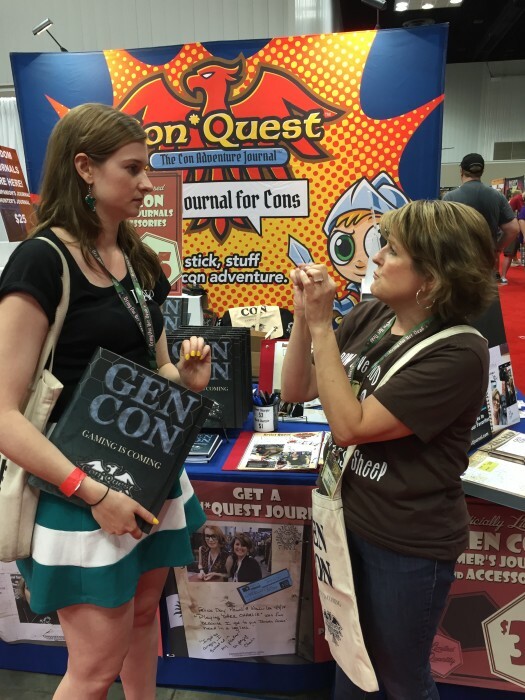 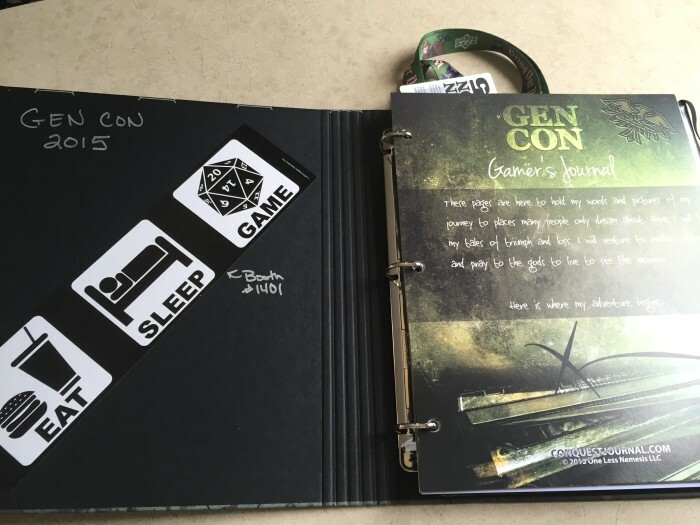 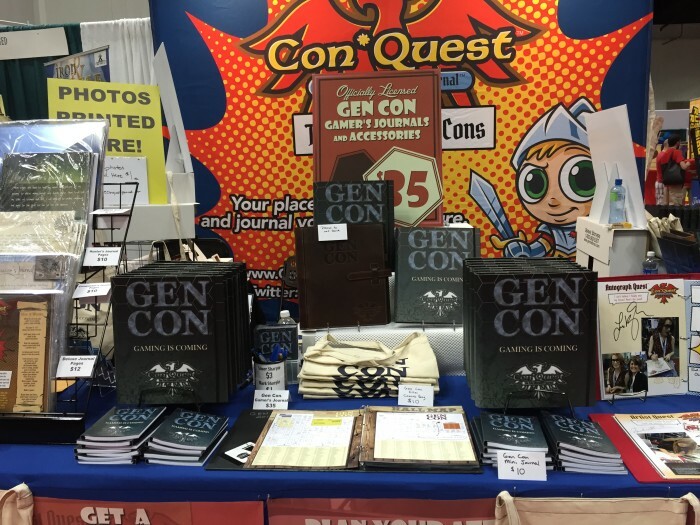 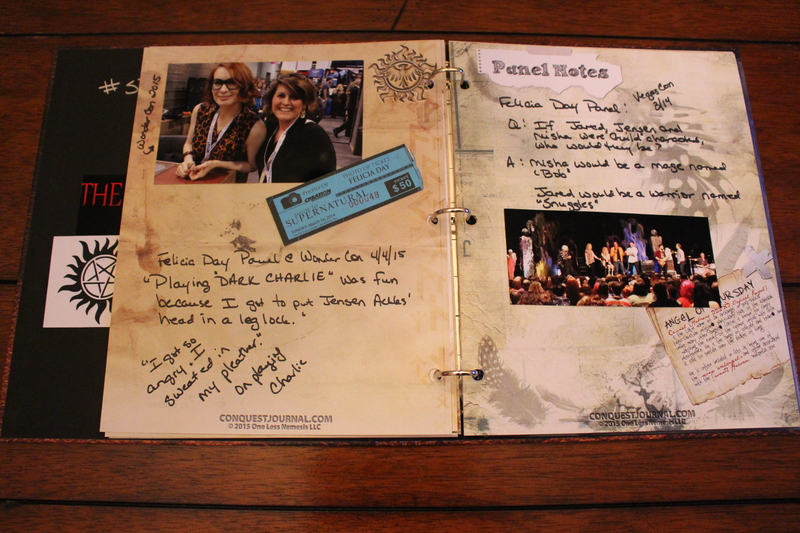 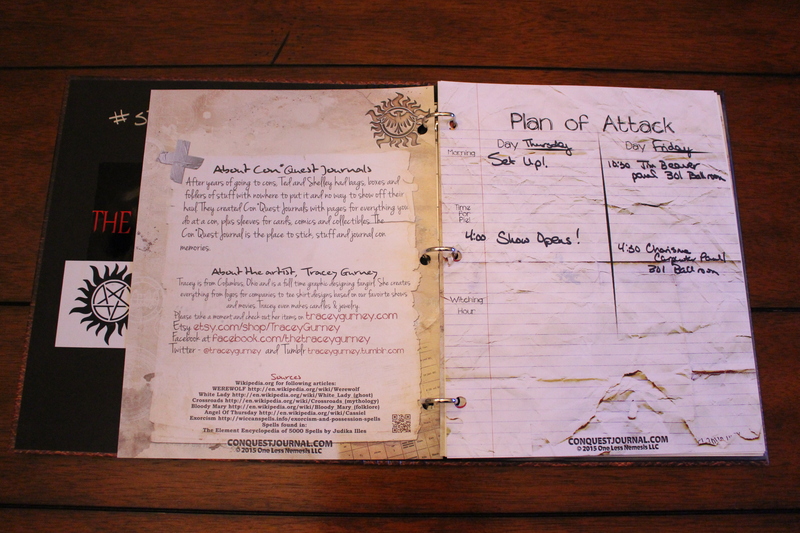 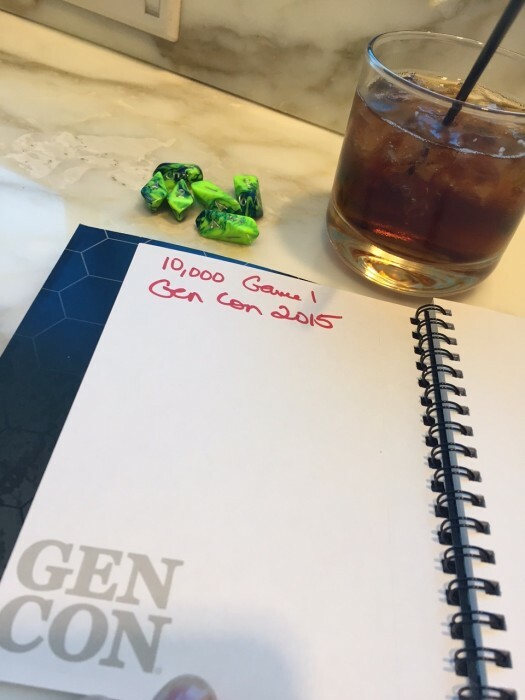 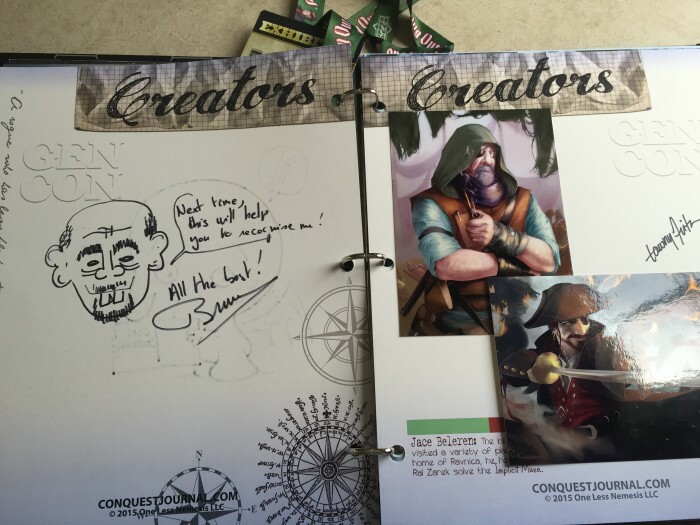 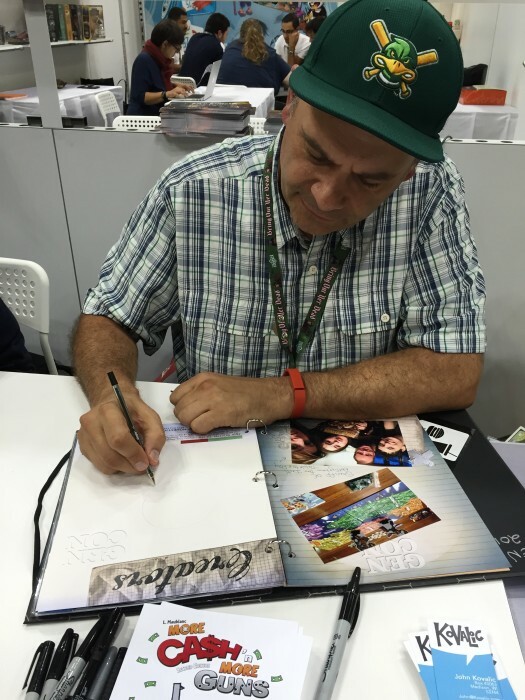 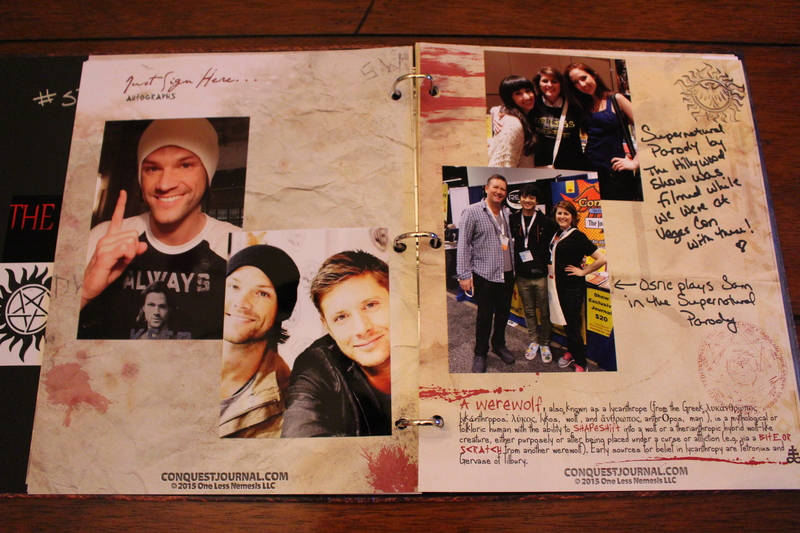 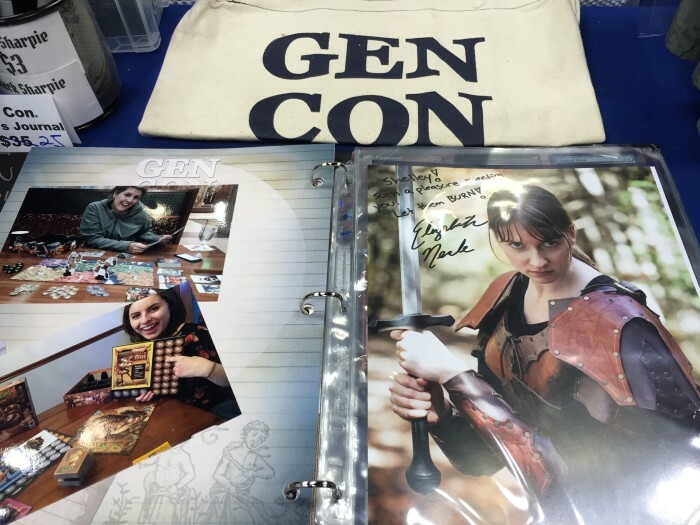 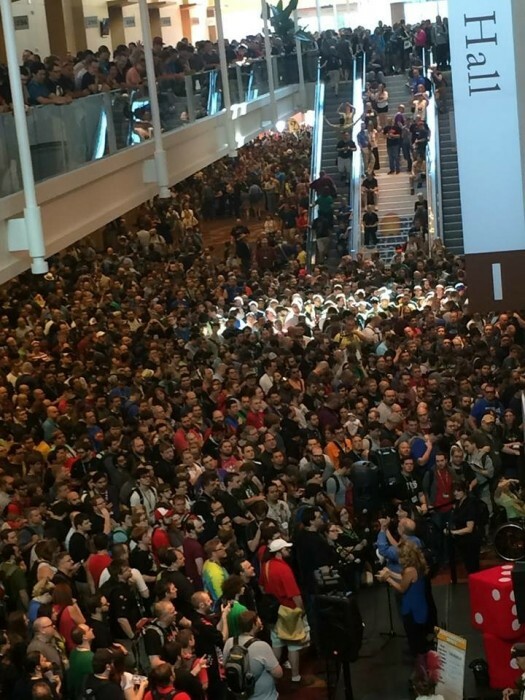 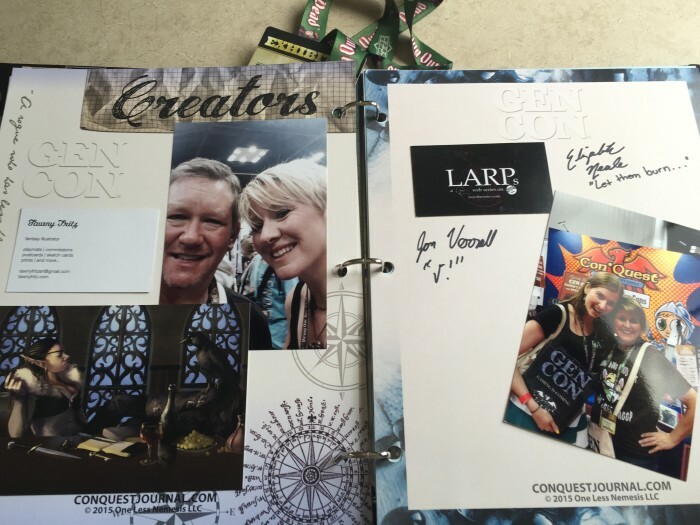 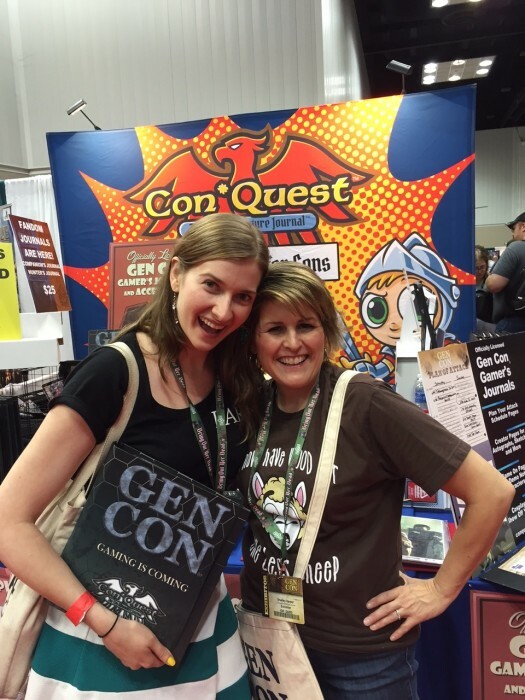 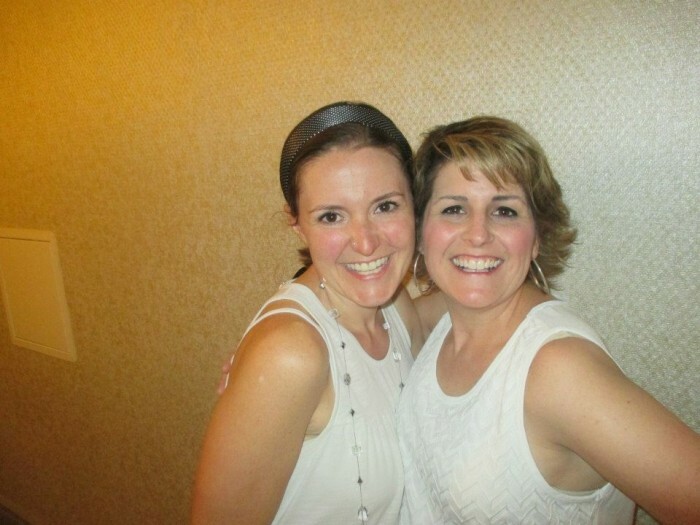 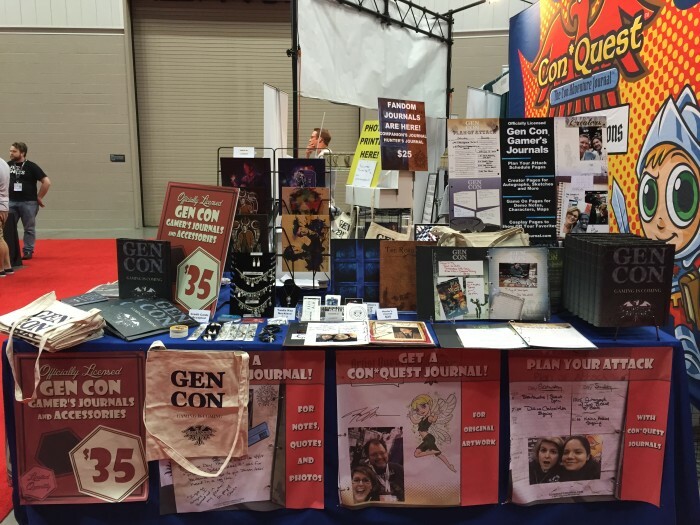 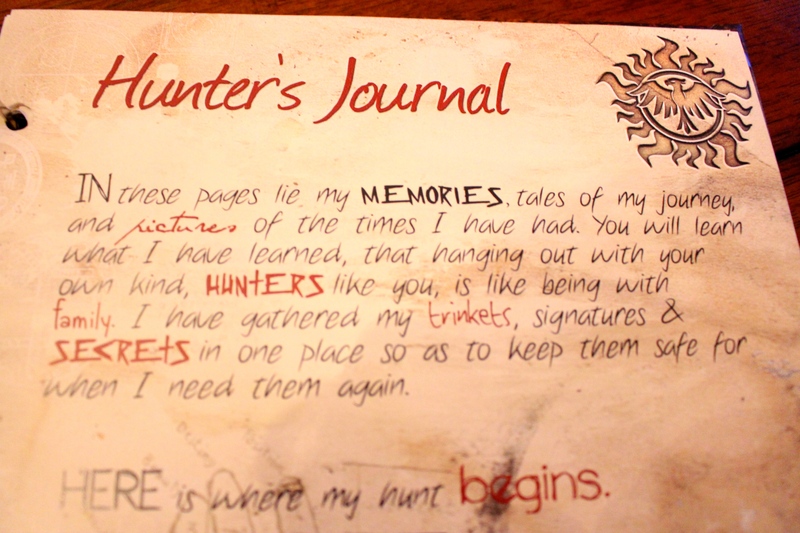 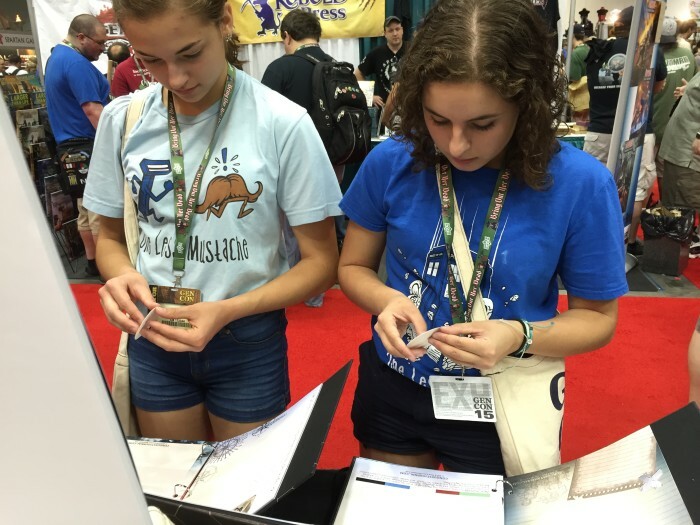 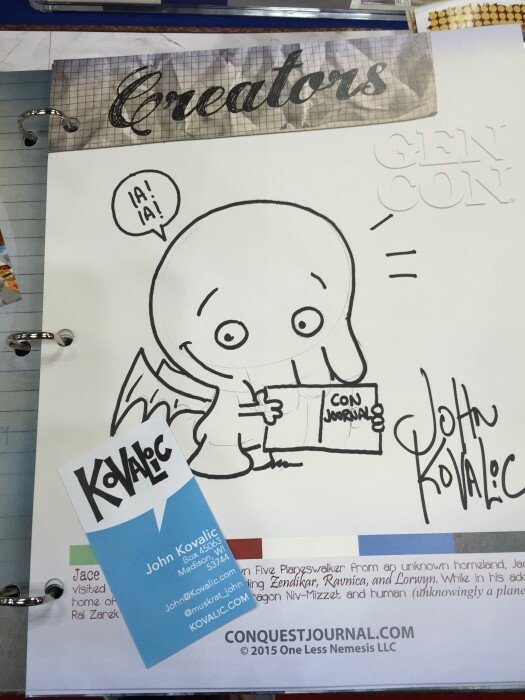 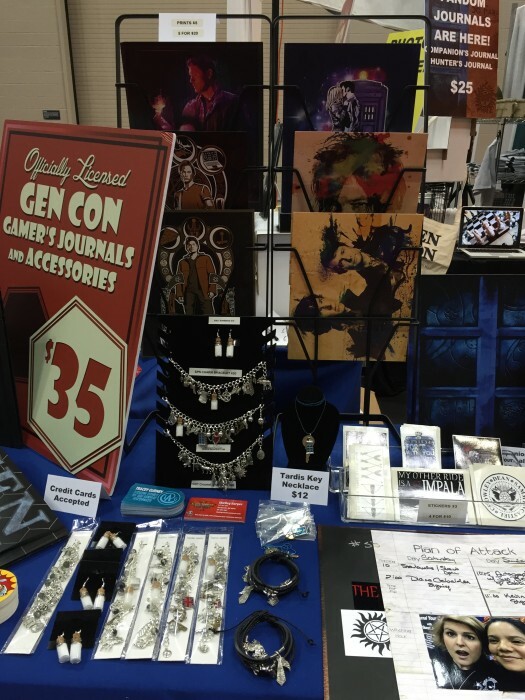 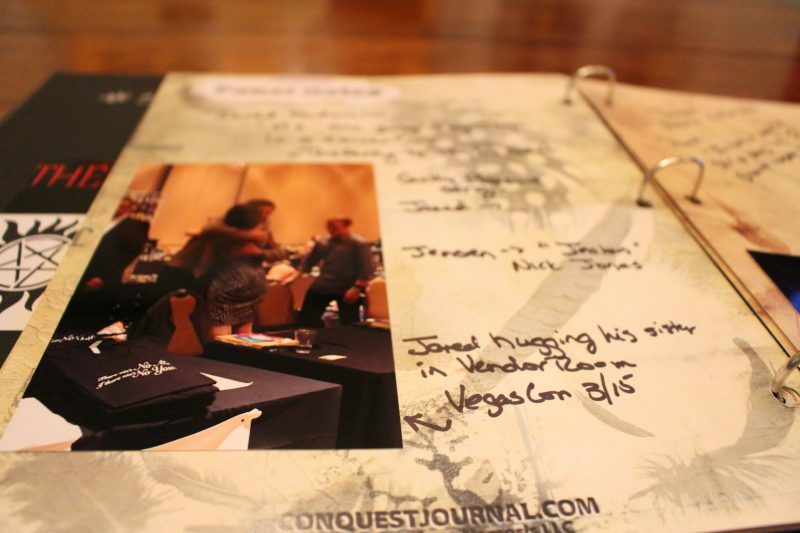 Why would you want a Hunter’s Journal for your Vancon experience? 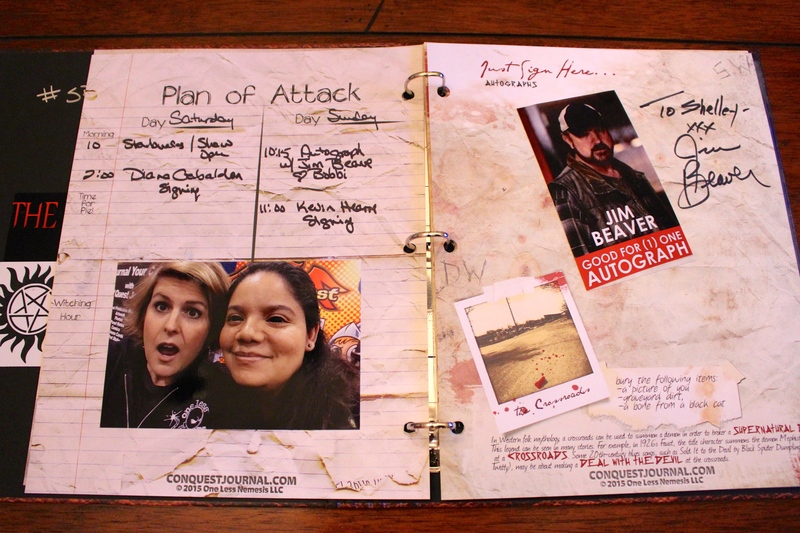 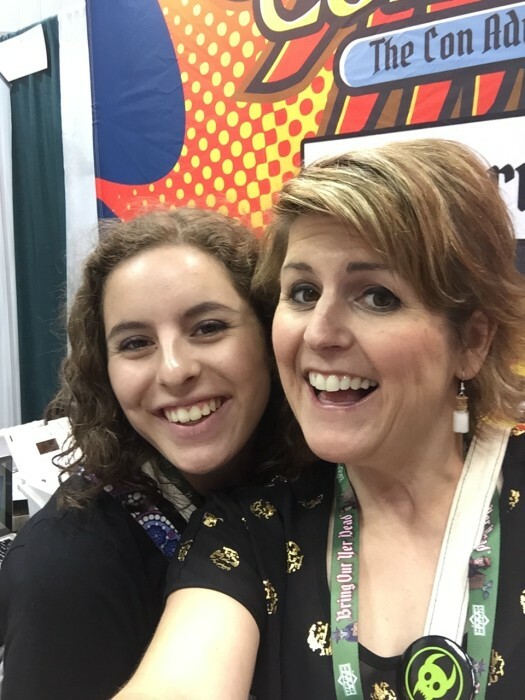 Because you need a place to capture, protect and show off all of the photo ops, autographs, funny quotes and generally awesome moments you will have there. 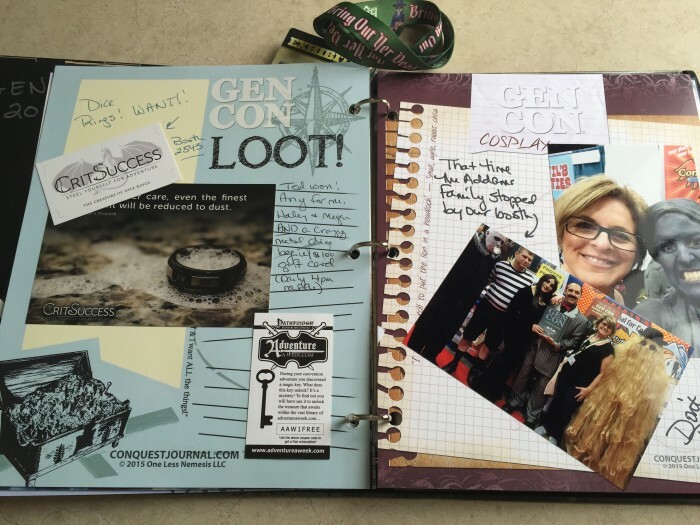 Here’s a look at my journal, but you can do so much with it! 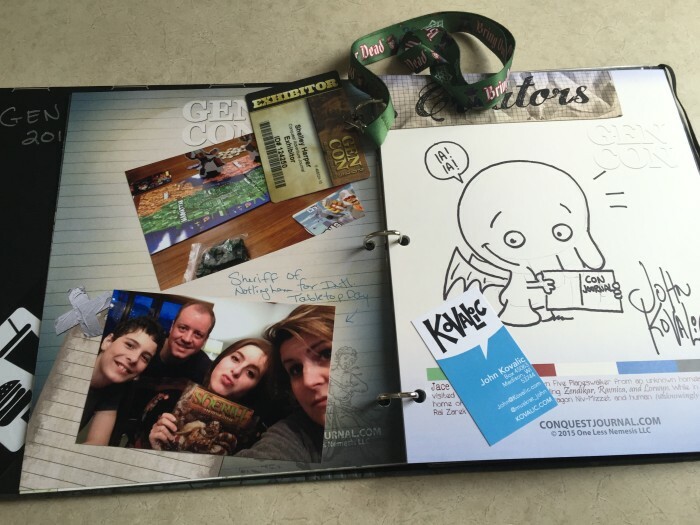 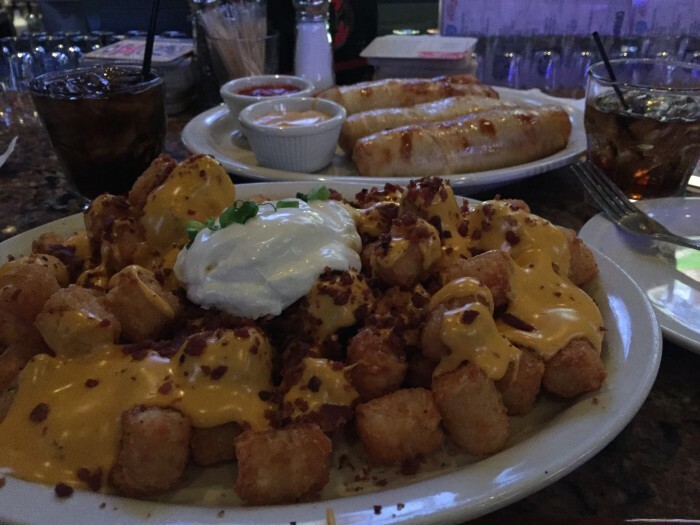 Have everyone you meet sign it like a yearbook or just jot down things you want to remember for next time, like where you ate and how you kept organized. 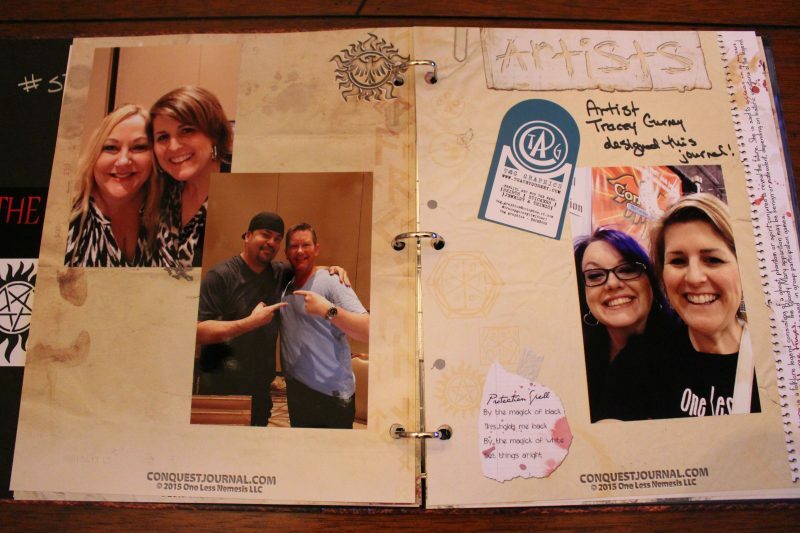 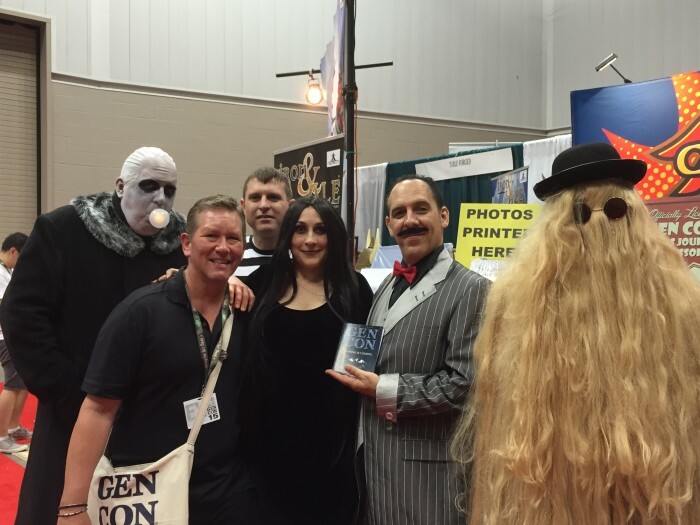 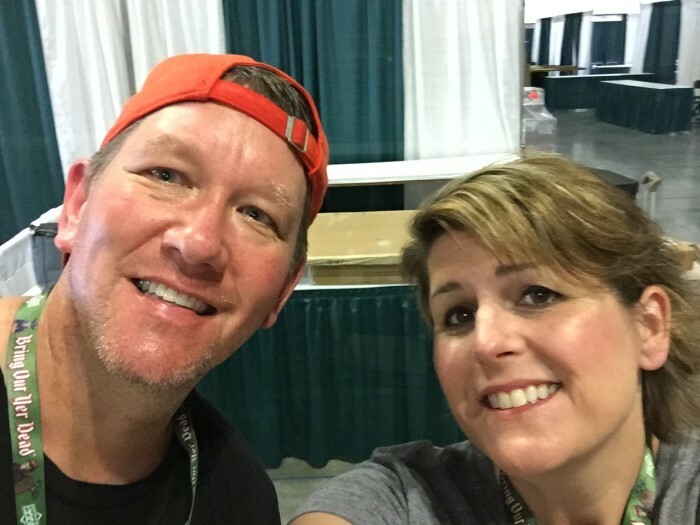 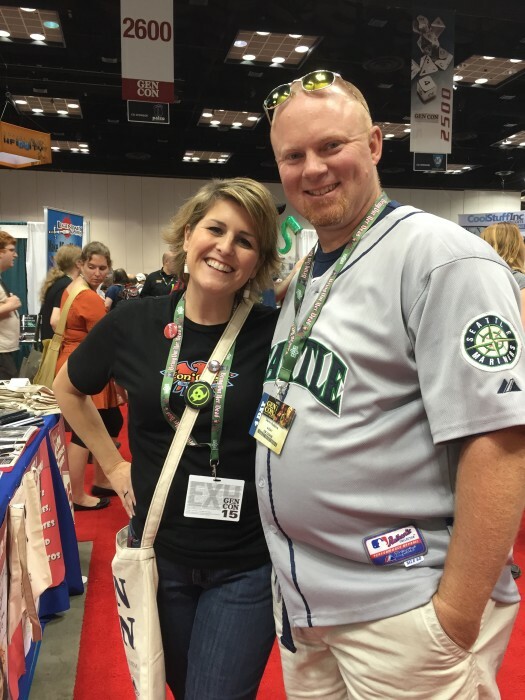 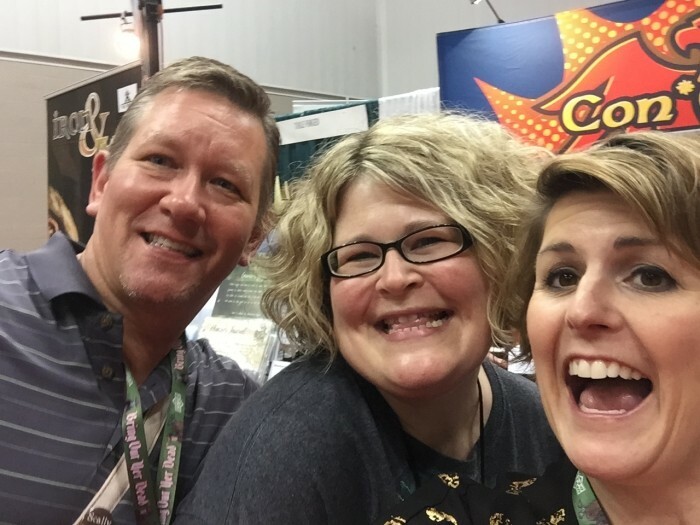 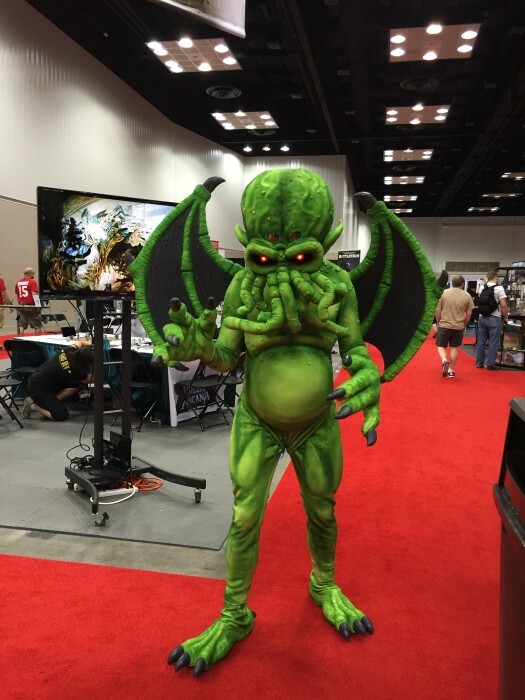 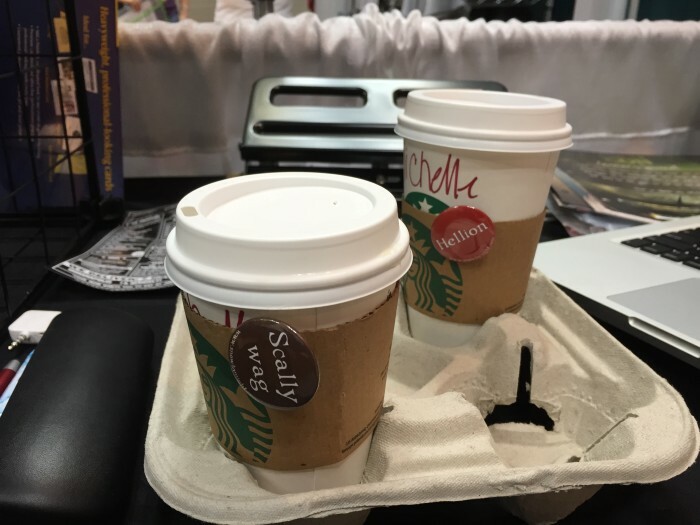 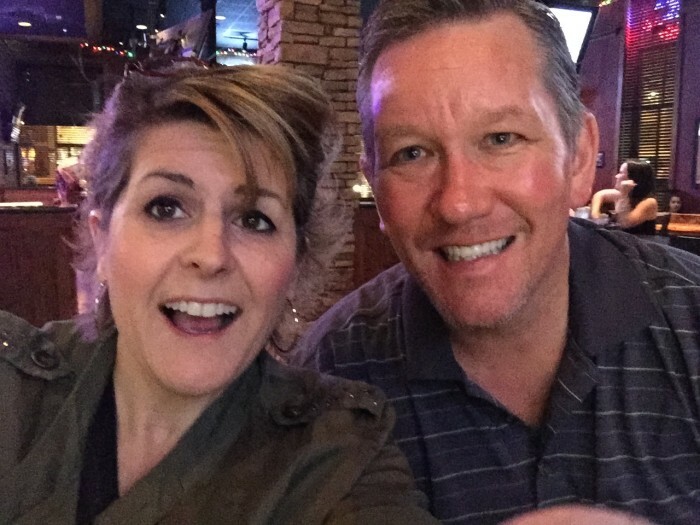 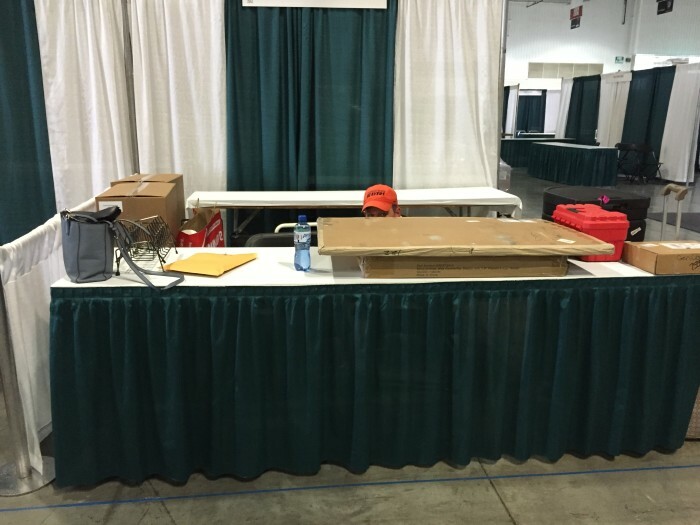 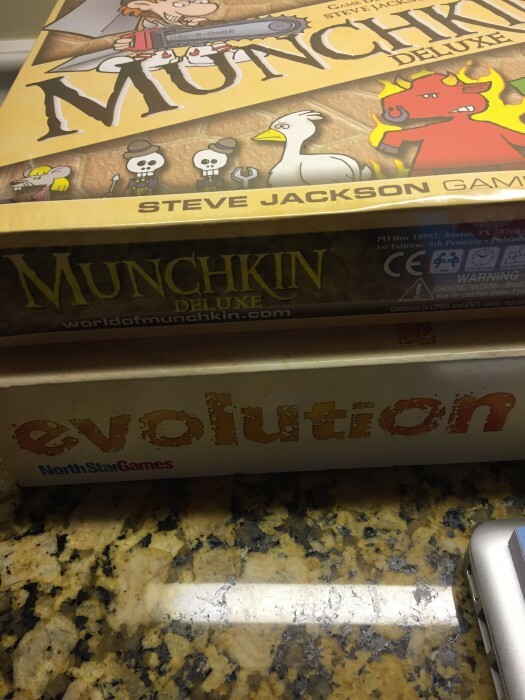 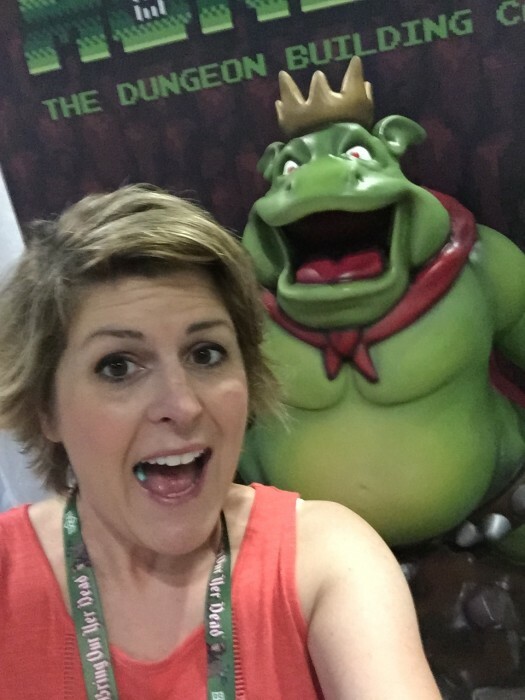 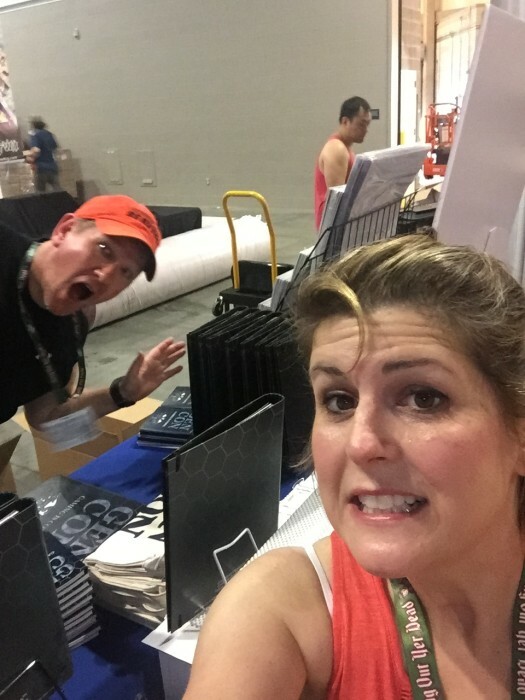 We will even have a 4″ x 6″ photo printer at our table in the vendor room so you can get those fun photos from your phone and put them right in your journal.